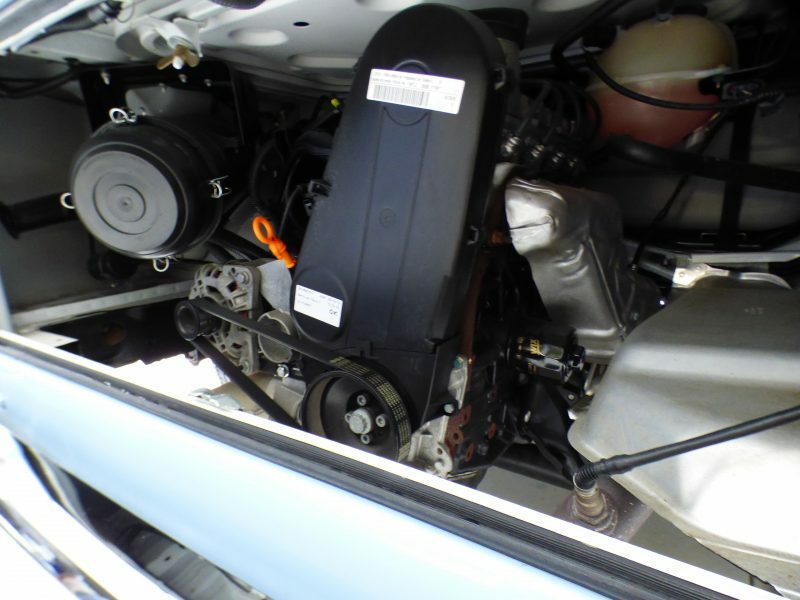 As new condition, direct drive power steering, leather, 1 owner,very low miles! 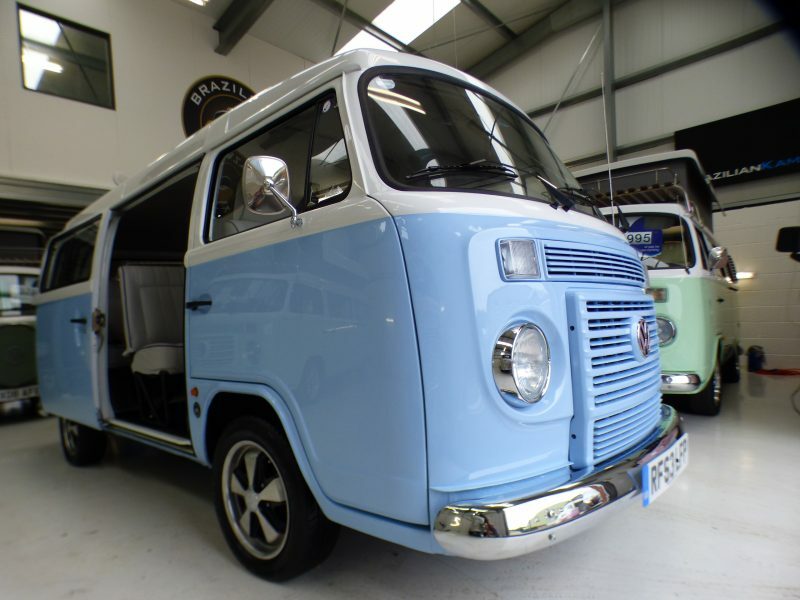 The best condition Brazilian T2’s we have ever had into stock! 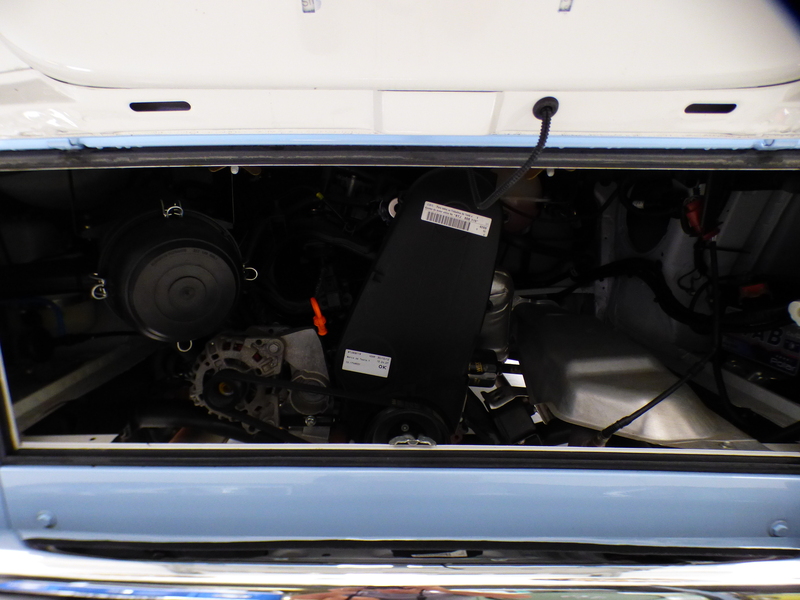 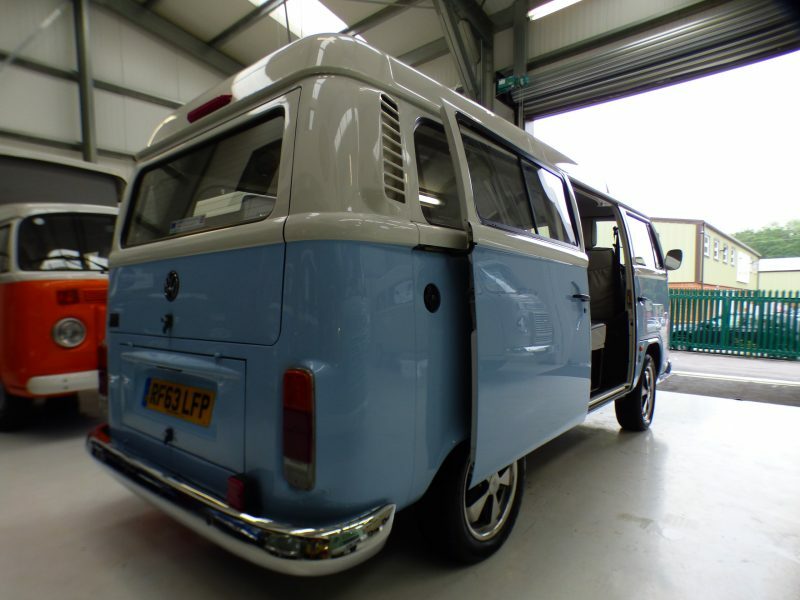 Garaged its whole life and only 1700 miles from new! 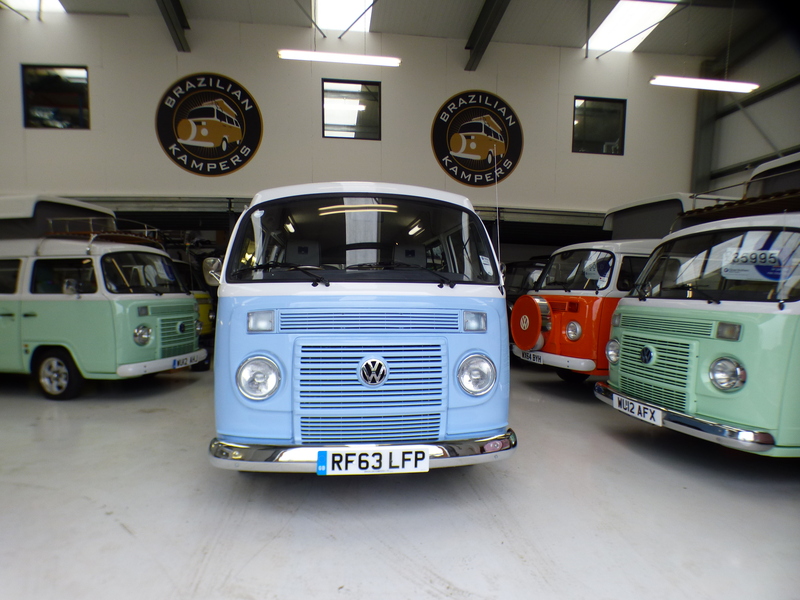 The Brazilian Kombis were discontinued in 2013 so this is almost a collectors vehicle.., it is literally like new. 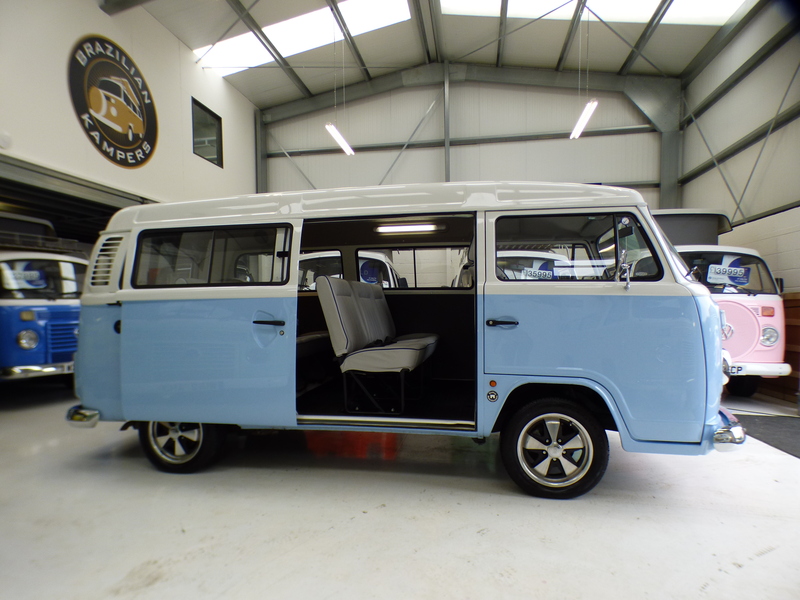 Its a top of the range model with the very desirable direct drive power steering system, billet alloy steering wheel, leather upholstery with seating for 8, lowered suspension with chrome pack and Porsche style alloy wheels, heated windscreens, alarm and immobiliser, front heating system, CD radio with Ipod and 4 speakers. 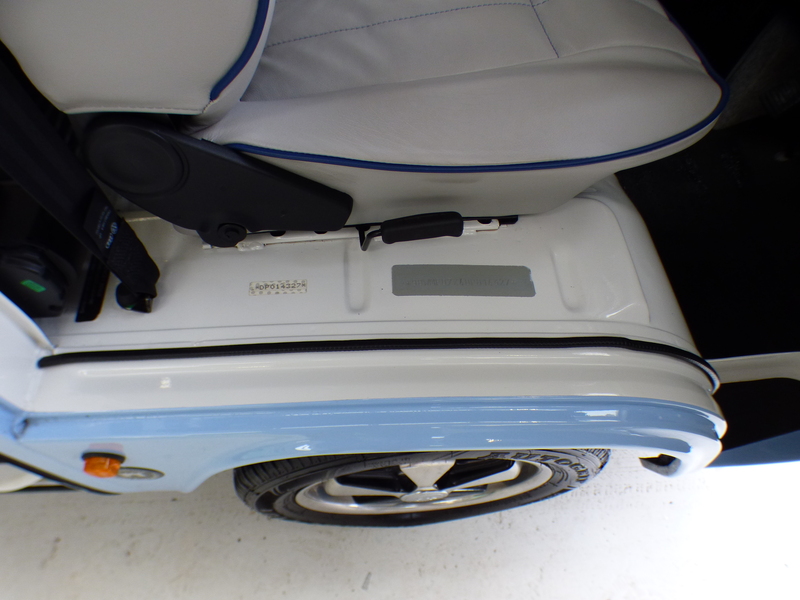 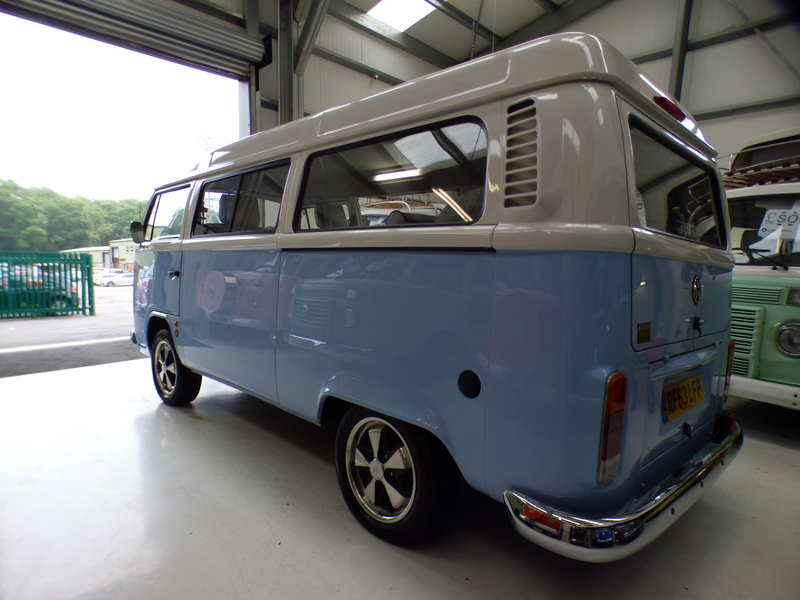 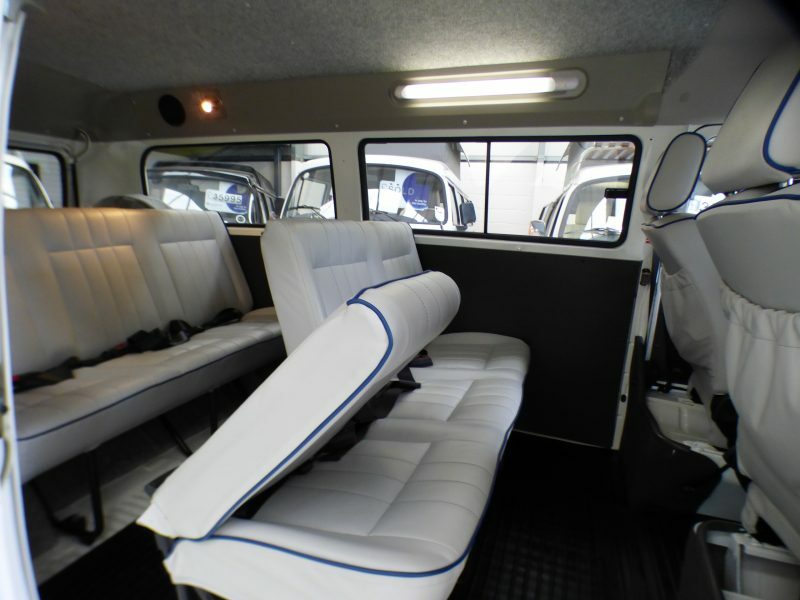 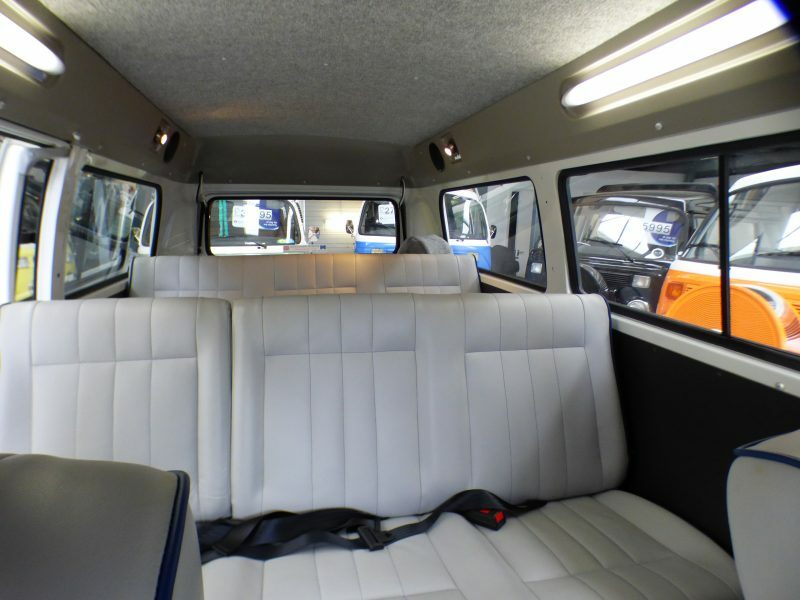 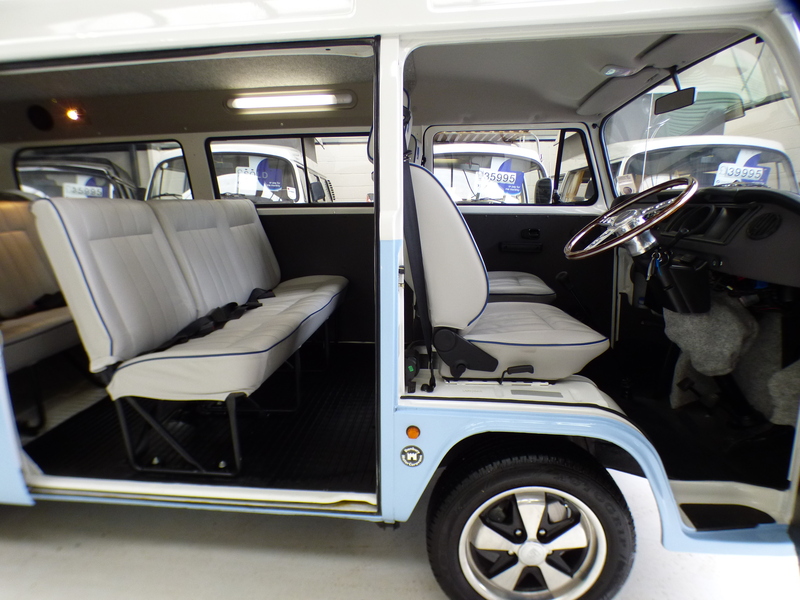 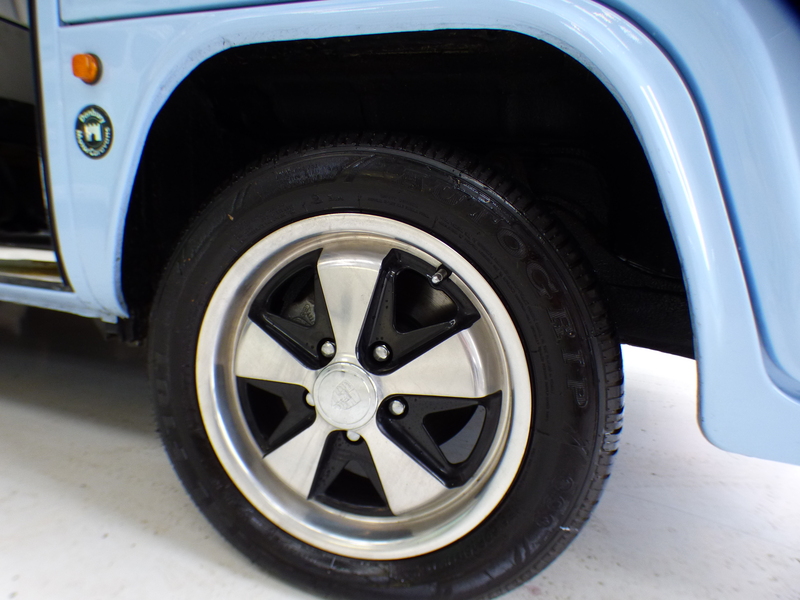 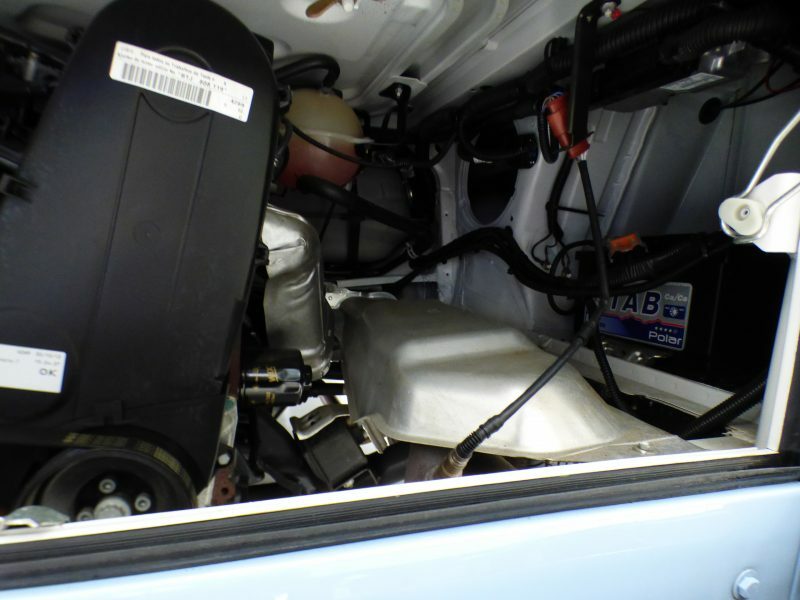 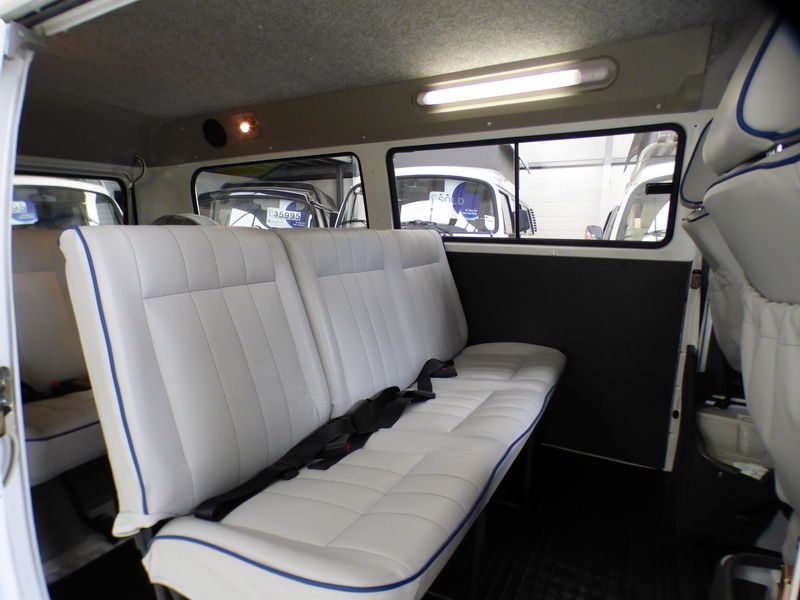 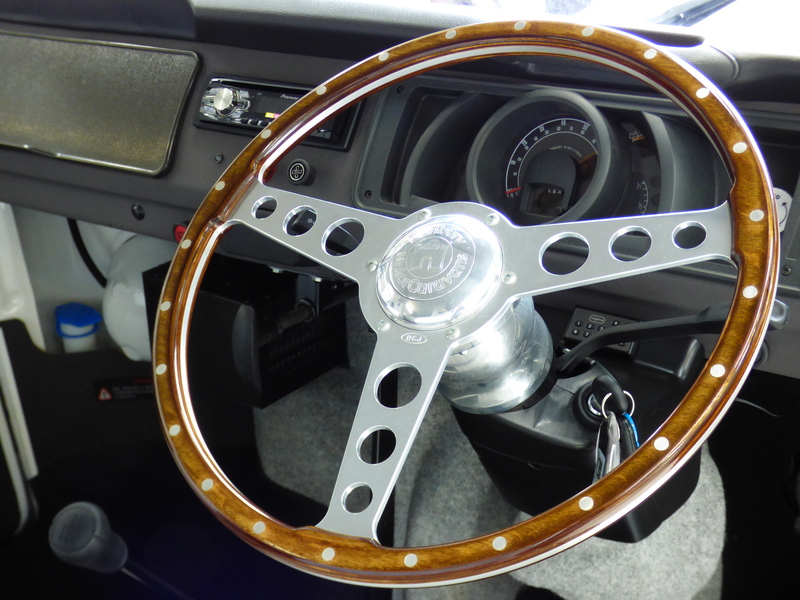 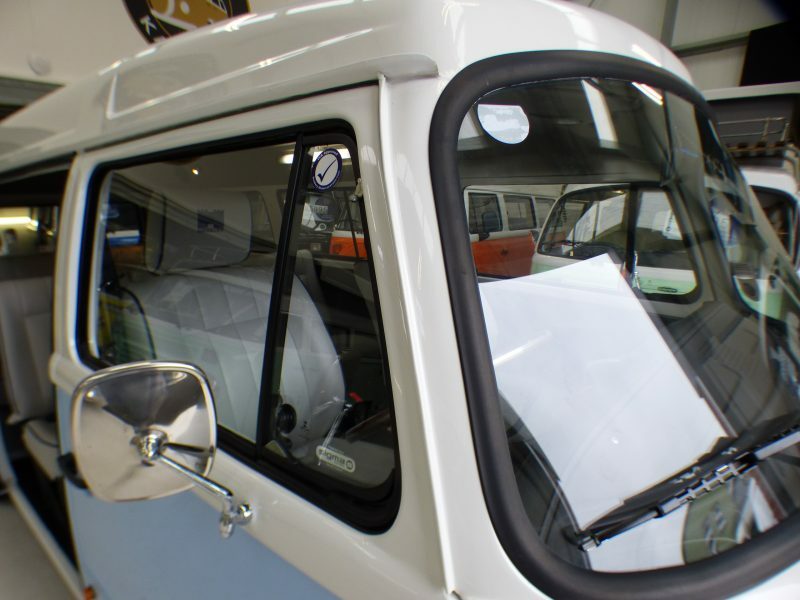 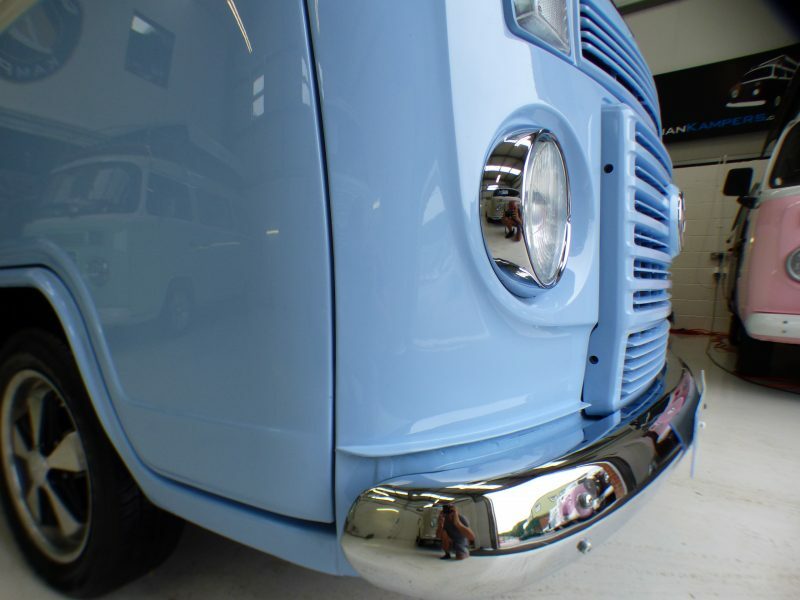 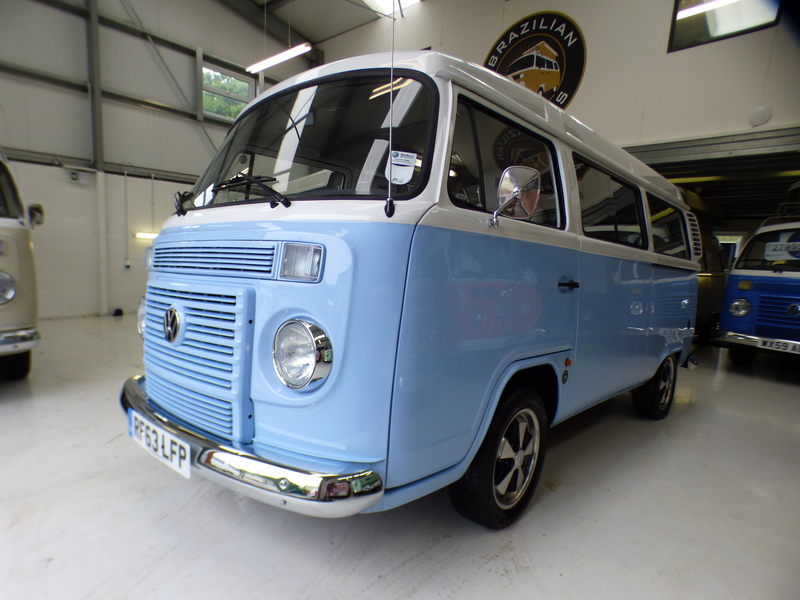 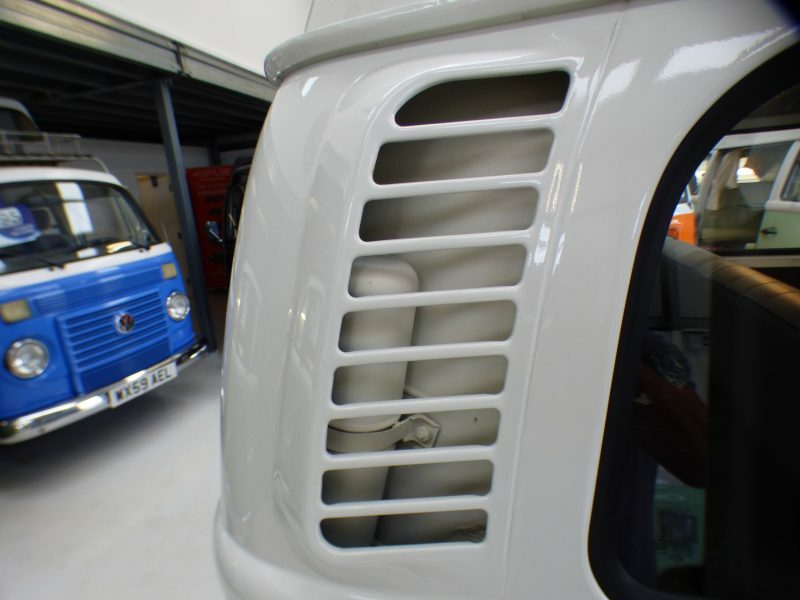 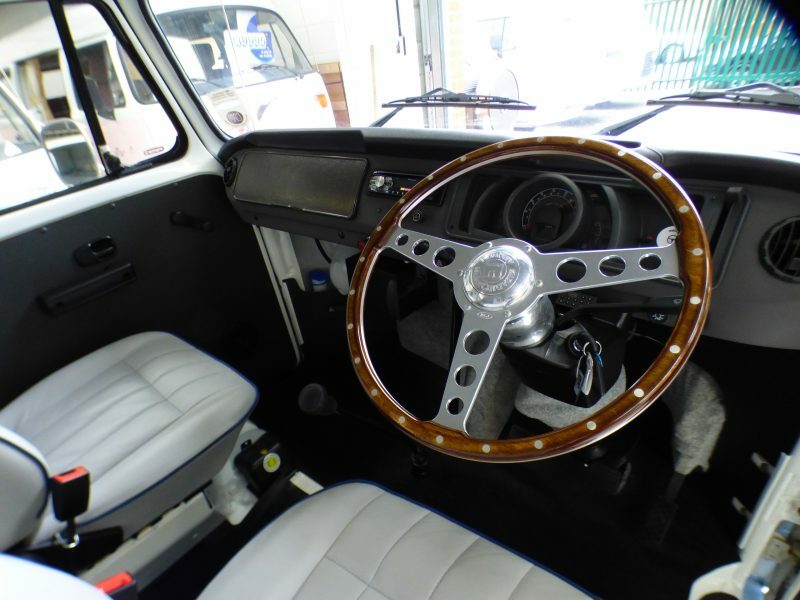 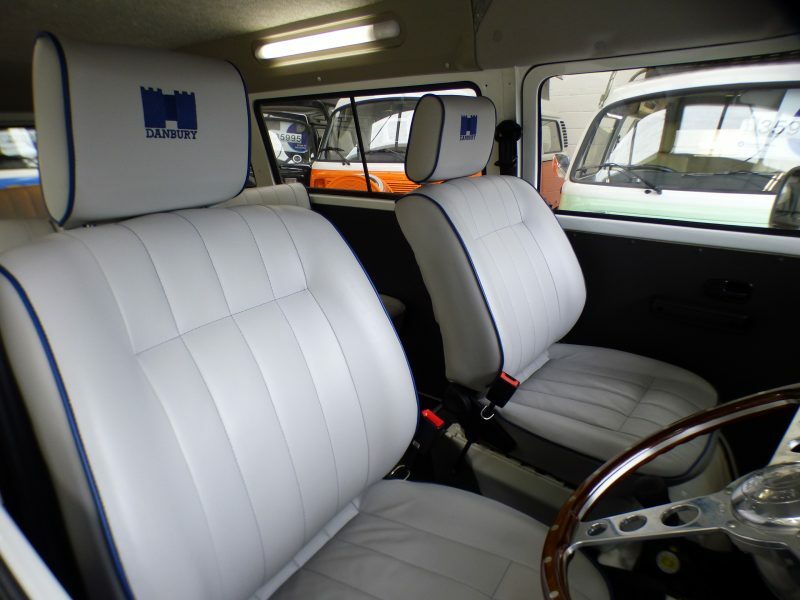 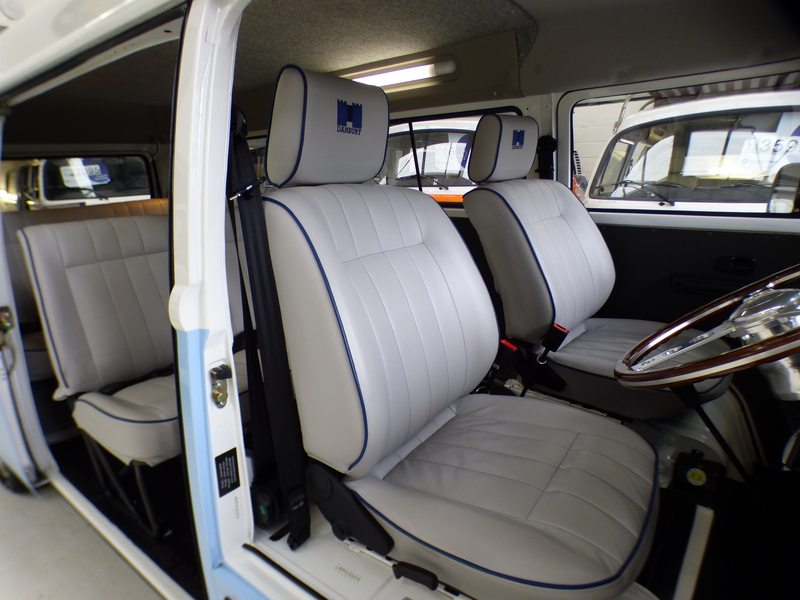 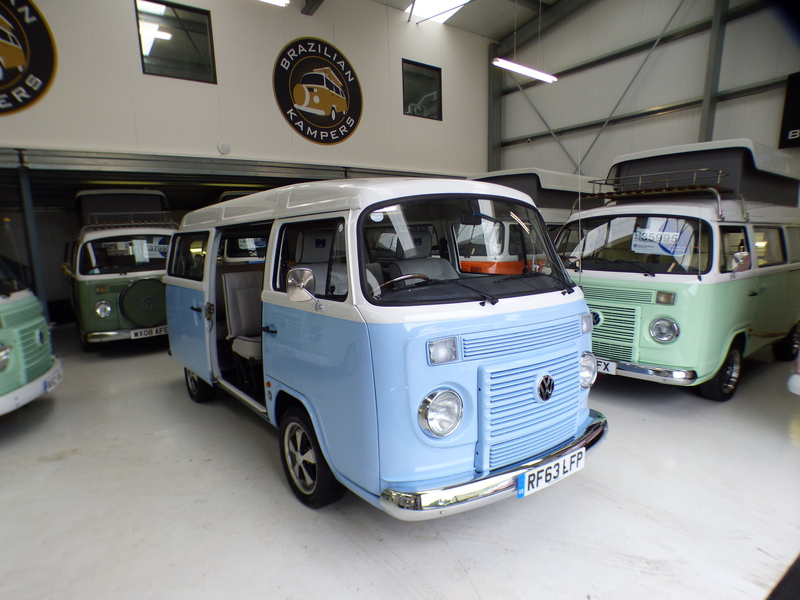 This is a very special T2 that drives like new, we love it and you will not find another one! 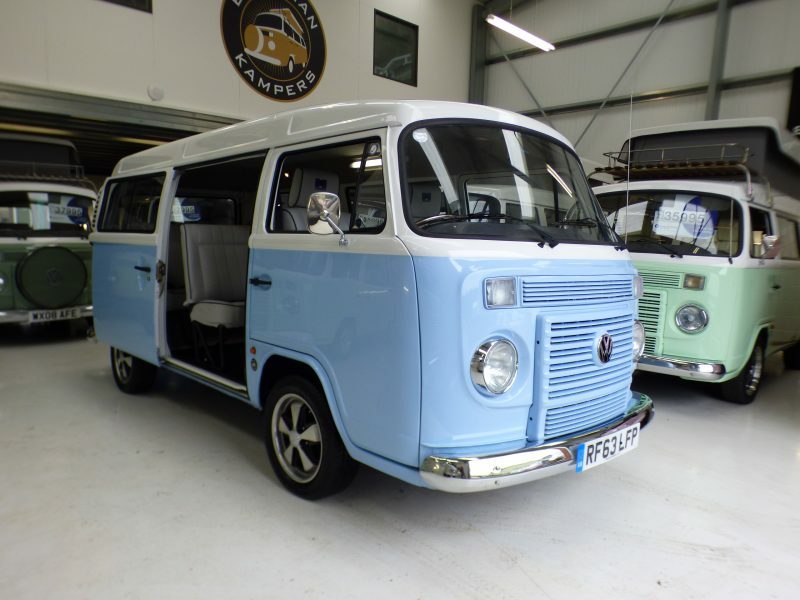 Sold with an extended 6 month warranty, 12 months MOT, full major service, pre-delivery inspection and professional valet.